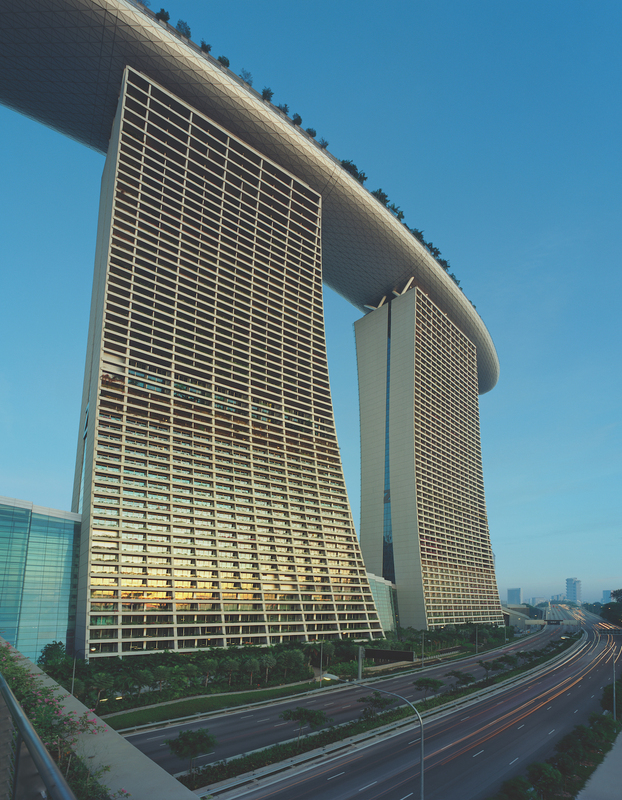 Supplying the window systems for Singapore’s iconic Marina Bay Sands complex was merely the beginning of Sapa Group’s journey in the Asia–Pacific region. Every morning, Xavier Courboin runs past the most recognisable project his company has undertaken in the region: Singapore’s iconic Marina Bay Sands resort. “Even after all these years, I still think ‘Wow!’ each time I pass by,” the Managing Director Asean-China-Pacific of Sapa Group (Sapa) admits. The Norwegian-owned aluminium specialist’s contribution was hardly an aspect discernible to only the technical eye, either. Instead, it was responsible for one of the most transparent aspects of the entire construction – the robust sliding window and door system used across the three 55-storey towers. In 2010, when the skyline-dominating complex was officially unveiled, Sapa’s Asian operations consisted of a small engineering office in Brunei. 4 years later, Xavier was asked to transfer from Sapa’s French offices in Toulouse to Singapore to create a more permanent South East Asian presence for 2 of Sapa’s building and construction brands: Technal in South East Asia–Australia–Pacific and Wicona in China, both specialists in aluminium facade systems. 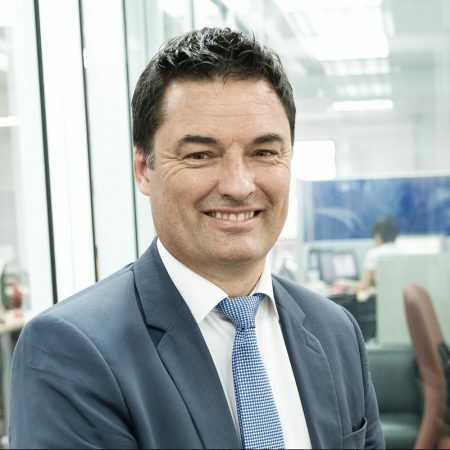 Today, he splits his time between bases in Singapore and China as Sapa’s local portfolio extends to prestigious projects in Thailand, Vietnam, the Philippines and beyond. One of the biggest challenges he has faced in the 3 years since he made the move from Europe has been demonstrating to clients the long-term advantages to be had in choosing high-quality materials, especially in the price-sensitive Chinese market. If you don’t explain what your high- quality product is going to bring, it’s very difficult for a client to understand why they should pay more for it. “The quality of many of the products used today in the region, especially for windows and doors, is medium range at best. We’ve really concentrated on presenting the benefit of selecting high-quality alternatives. We take the time to explain how our products make a difference, in terms of performance and longevity. After all, if you don’t explain what your high-quality product is going to bring, it’s very difficult for a client to understand why they should pay more for it,” he says. 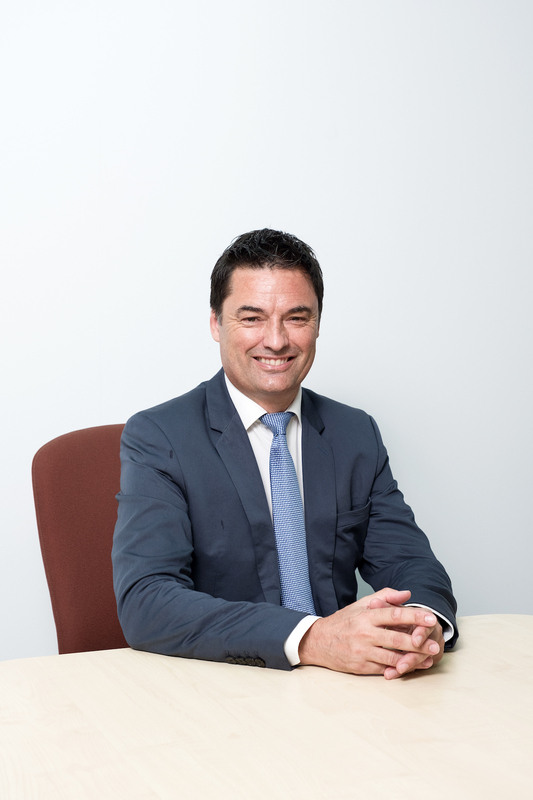 Sustainability is a core value all of Sapa’s global operations share, and Xavier acknowledges that the company has a very important role to play in the reduction of energy consumption, an especially relevant topic in the region. Singapore’s iconic Marina Bay Sands resort. “We’ve done some very advanced research on energy efficiency and sound reduction. Cities are becoming nosier and busier, so the innovations we are working on are targeted at improving the wellness of people living inside the buildings – such as limiting the noise from outside, regulating the exterior temperature, allowing more natural light to come in, and providing UV protection." It’s full-steam ahead as Sapa looks to unveil an array of new products in the region across the next 2 years, in response to these trends. Xavier admits that his feet rarely touch the ground – he travels back to Sapa’s Toulouse and Munich offices every 6 weeks or so, and somehow squeezes in regional visits in between. Recently, much of his concentration has been focused on the Philippines, and a world-class project which has replaced Marina Bay Sands as his favourite. “Have you heard about the Okada Manila casino and hotel resort complex?” he asks. “It’s a state-of-the-art complex on Manila Bay that will be distinguished by an incredible glass dome covering the swimming pool” – an impressive 110 metres in diameter. He’s offering no prizes for guessing exactly who possessed the technical capabilities to deliver such an ambitious project.